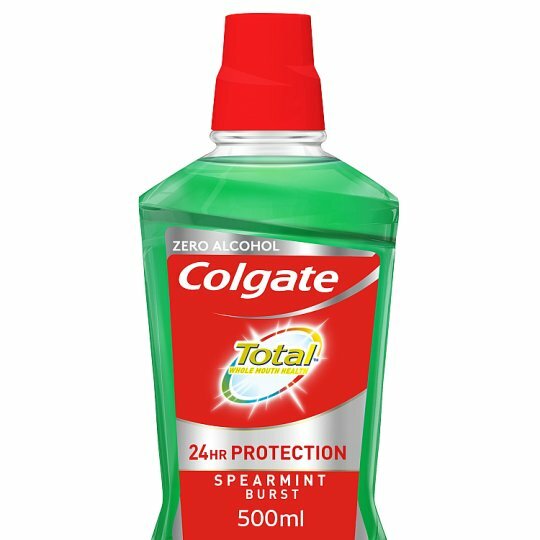 Colgate Total Advanced Deep Clean toothpaste has an active cleaning formula with polishing micro-particles: it not only fights plaque between teeth and in all those hard to reach spaces; but also fights bacteria on your tongue, cheeks, and gums for 12 hours*. Directions: Brush thoroughly for 2 minutes, twice a day. Children 6 years and younger: Use a pea-sized amount for supervised brushing. Do not swallow. Keep away from reach of children.